As we mentioned earlier today, brakes are one of the most essential components of a vehicle. When they don’t work as intended, it puts the safety of everyone on the road at risk. 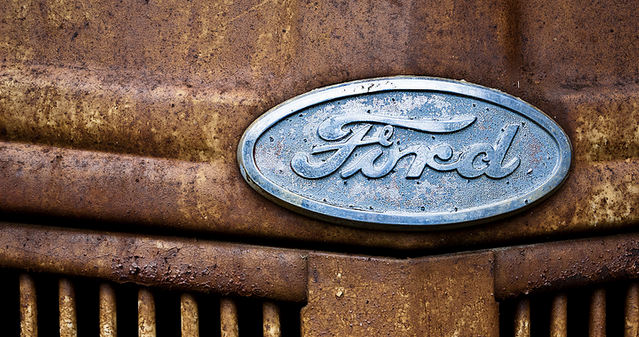 For that reason, federal regulators have opened a probe into 250,000 large Ford trucks. The Wall Street Journal reports that the National Highway Traffic Safety Administration opened an investigation into model year 2011 and 2012 F-150 pickup trucks after receiving 32 consumer complaints regarding brake failures. A majority of the complaints allege that the electric vacuum assist pumps can fail, causing a loss of power brakes and increasing braking effort by drivers. Owners of the vehicles say they were given no warning before the failure occurred. The complaints include two incidents of crashes, but no injuries, the WSJ reports. NHTSA says that consumer complaints have increased in recent months, with about 60% of those currently on file being reported in the last nine months. A spokesperson for Ford tells the WSJ that it is cooperating with investigators. If customers experience issues, they are urged to contact their Ford dealer. NHTSA’s probe into the issue will look to determine the cause of the problem and decide if a recall is necessary.